Runway | Moschino Spring 2017 Ready-to-Wear Collection Milan Fashion Week. 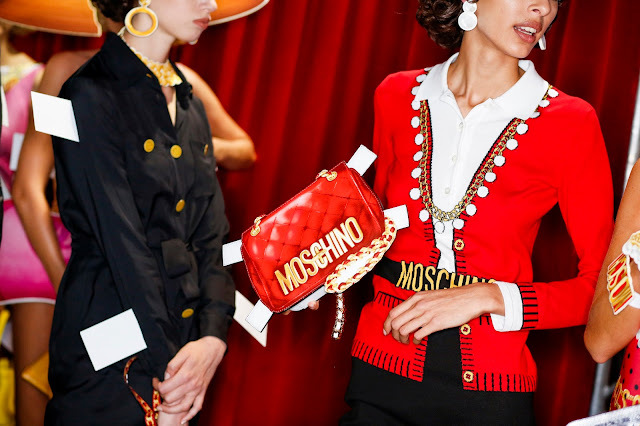 Runway Moschino Spring 2017 Ready-to-Wear Collection Milan Fashion Week. Le paper dolls... Jeremy Scott ha preso il timone di Moschino tre anni fa, ed ad ogni stagione ci riserva graziose sorprese.